At Spring Meadow Bakery, baking is our passion. We use only the best ingredients to create the BEST products. Spring Meadow Bakery came into existence in 2004, our goal was and is to provide exceptional baked goods to our customers using quality ingredients resulting in a delicious product that you would be proud to serve to your family and guests. 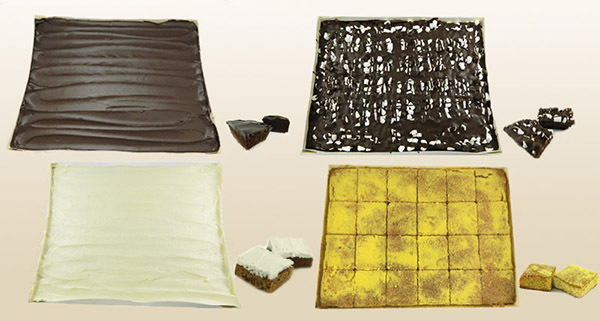 We realized that we needed to stand out in the market place and look different than our competitors, so the “Square Tart” and “Square Cupcake” was born. Our short pastry dough is an in-house product development with exceptional texture and taste. 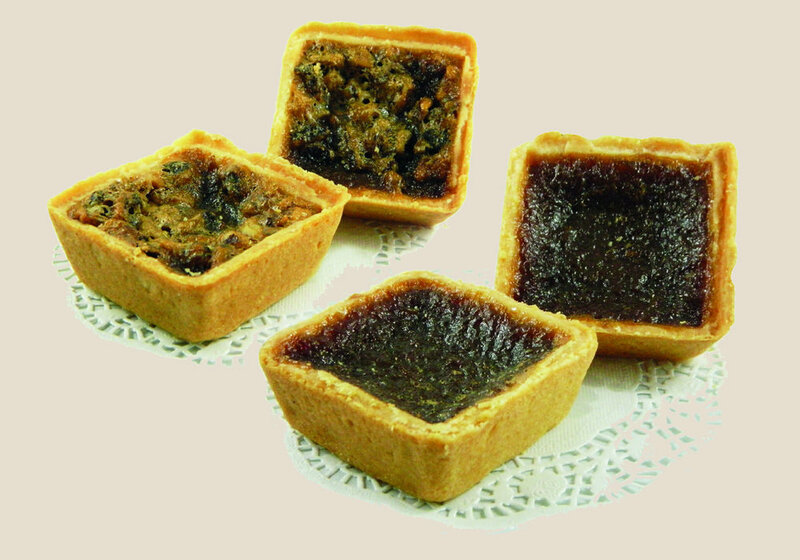 Our product line is extensive ranging from many varieties of tarts, to single serving cakes, cupcakes, loaf cakes and many food service products as well. Join our newsletter for updates & announcements! © 2018 Spring Meadow Bakery Inc.